Parents usually have numerous questions about orthodontic treatment for their children. According to the American Association of Orthodontists, orthodontic treatment for children should start at around seven years of age. This allows Dr. Daniel George and Dr. Cadie George to evaluate the child’s existing and incoming teeth to determine whether or not early treatment might be necessary. There are several ways that you can determine whether your child needs early treatment. If you observe any of these characteristics or behaviors, you should talk to Dr. Daniel George and Dr. Cadie George. In short, early treatment at our Holland, MI office often allows your child to avoid lengthy procedures, extraction, and surgery in adulthood. Early treatment is an effective preventive measure that lays the foundation for a healthy, stable mouth in adulthood. Our office phone number—just in case. If something happens to your braces or aligners, or if you suffer a dental emergency, call our Holland, MI office immediately. All of these items can fit easily in a case or bag in your glove compartment, locker, or backpack. Want more tips? Talk to Dr. Daniel George and Dr. Cadie George and our team on your next visit, and let’s work together to make caring for your orthodontic appliances a quick and convenient addition to your busy schedule! Although everyone’s needs are different, many patients require a retainer after Invisalign treatment. If a retainer is recommended by Dr. Daniel George and Dr. Cadie George, use it as directed. Not wearing retainers could result in shifting teeth and potentially ruin your results. If you have any questions about how to care for your teeth after your Invisalign program, please ask our Holland, MI team. We want you to keep your healthy smile and enjoy the results of your Invisalign treatment. 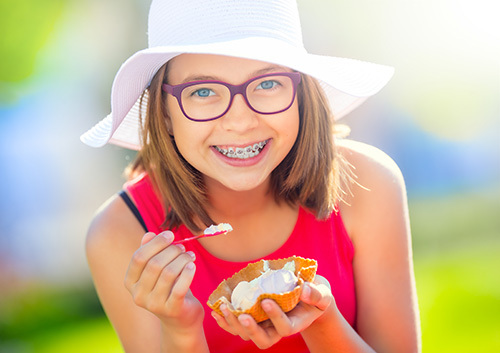 Many adults and teens in our Holland, MI office would love to have their teeth straightened but are unwilling to go through the long and often embarrassing process of wearing traditional metal braces. Invisalign® and Invisalign Teen® clear aligners offer the perfect solution: They’re the most advanced clear aligner systems in the world! Invisalign aligners are made of a smooth BPA-free plastic and are more comfortable to wear than traditional braces. 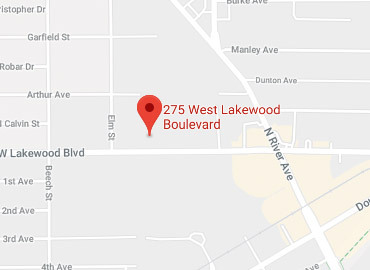 You’ll need to visit our Holland, MI office less often: only once every six weeks or so. 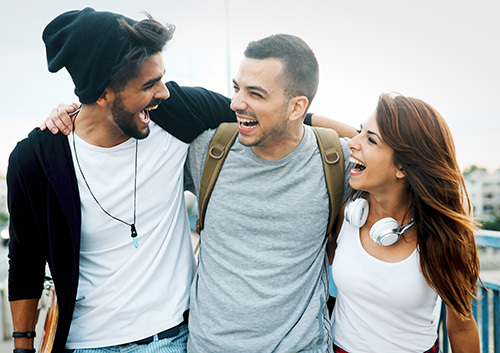 Before starting treatment, you’ll have a consultation with Dr. Daniel George and Dr. Cadie George to see if Invisalign or Invisalign Teen treatment is right for you. After that, you’ll have X-rays, pictures, and impressions taken of your teeth. That information will be used to make the 3D models of your teeth that let Dr. Daniel George and Dr. Cadie George see how they will move throughout the entire treatment and approximately how long it will take. Ask a member of our Holland, MI team for more information about Invisalign clear aligners today!